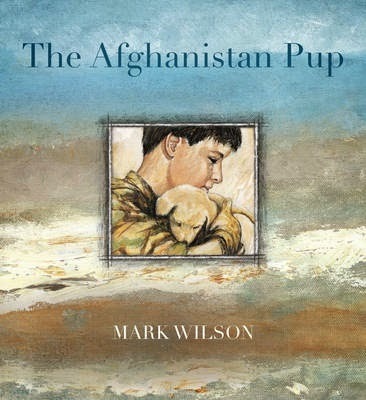 There are some topics that are difficult to explain to children because they are so complex. 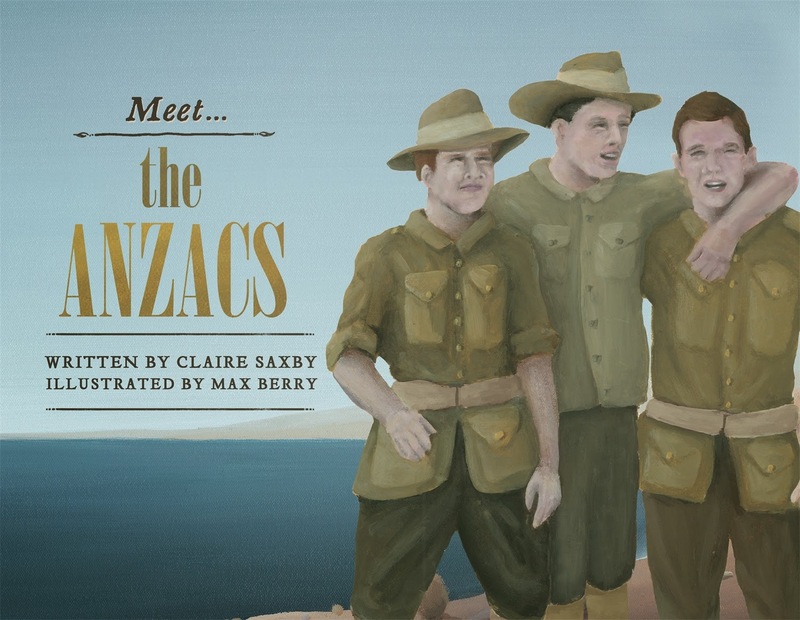 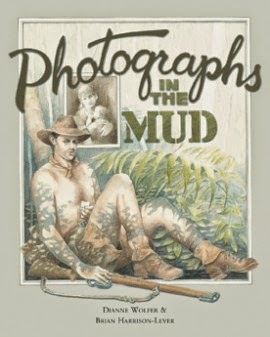 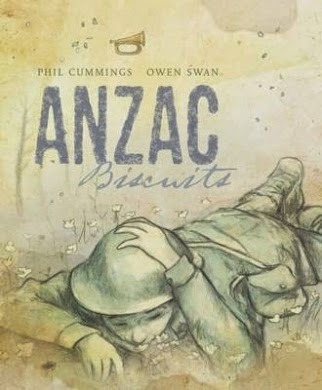 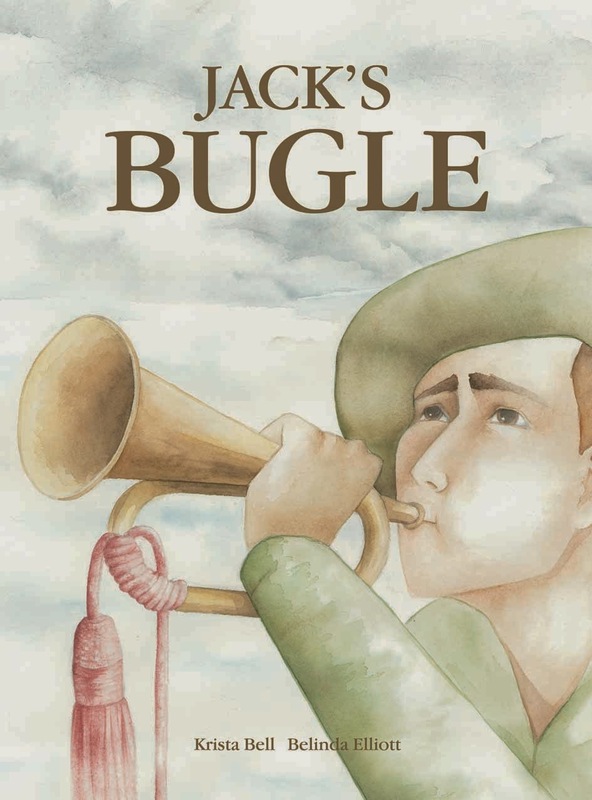 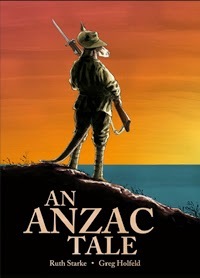 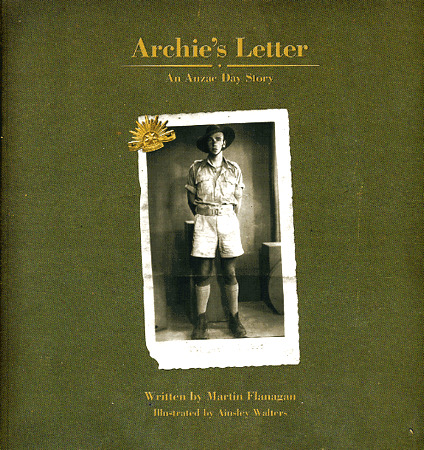 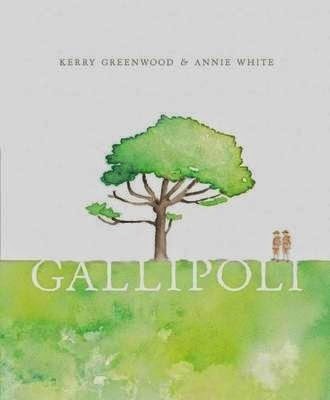 War is one of those topics, but news stories and cultural events such as ANZAC Day often prompt children to ask questions and seek understanding. 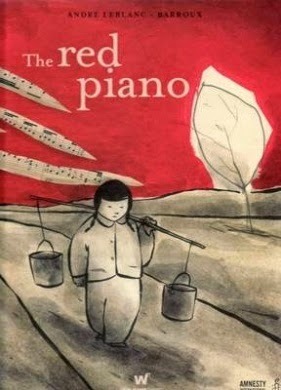 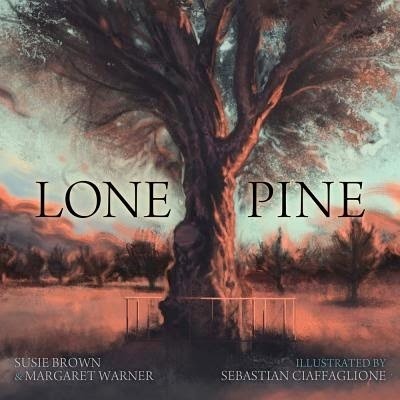 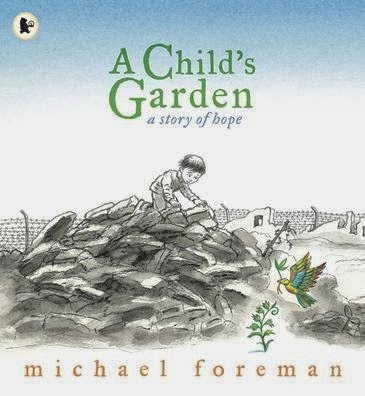 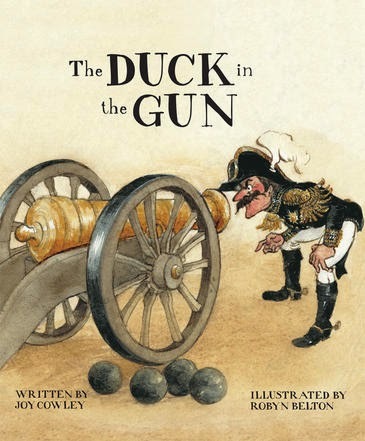 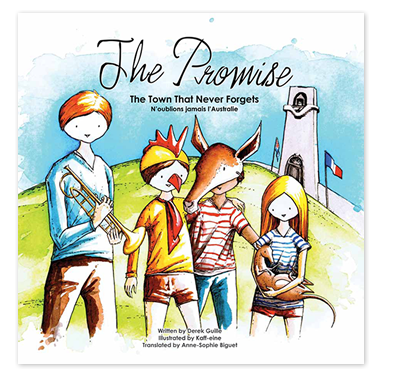 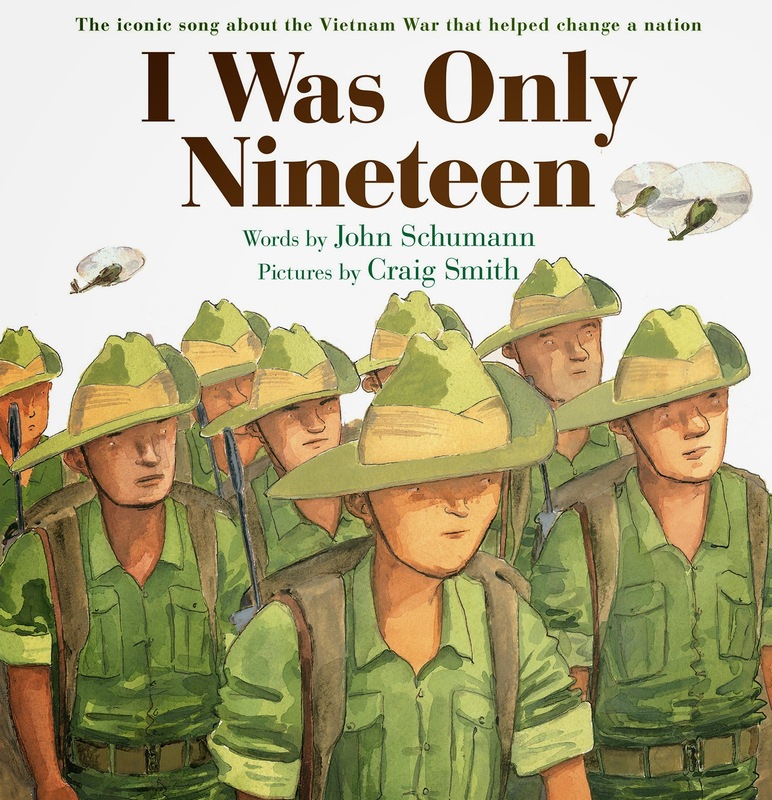 Picture books can be a great way to support conversations about this difficult topic and explain both specific historical events and conflict in general.